FNTG Builder Services has more than 165 years of underwriting experience. Our FNTG Builder Services division is a leading provider of complete title and escrow services for land developers and builders. Specializing in single and multi-family residential, mixed-use and condominium concepts, we've built a reputation for efficiency in smoothly processing land acquisitions, new construction and sale-out transactions. Dedication to serving the needs and alleviating the concerns of our customers has made FNTG Builder Services the nation’s foremost name in title insurance. Many professionals choose FNTG Builder Services for speed, accuracy and confidentiality in the fulfillment of their title needs. We have been the innovators of many revolutionary real estate concepts including insuring air rights over property, title insurance for condominiums and closing services. 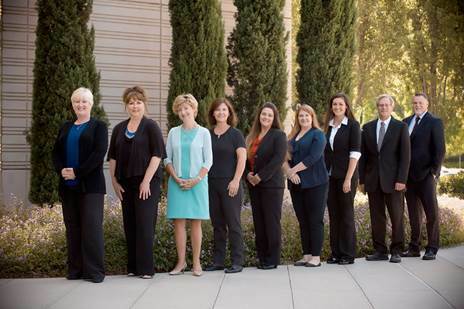 We enjoy the closest possible relationships with the real estate, mortgage, lending, building, and legal professions.